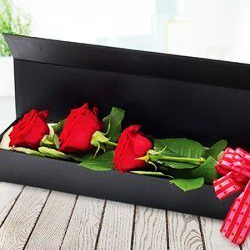 Surprising becomes special when it reaches on time. 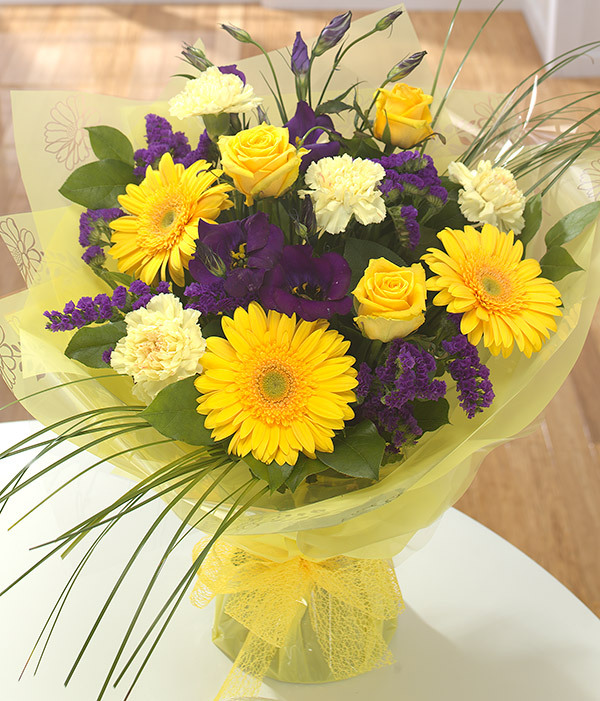 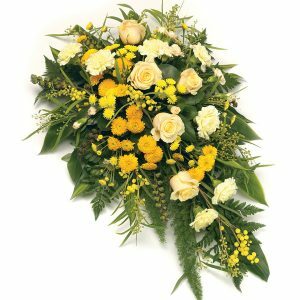 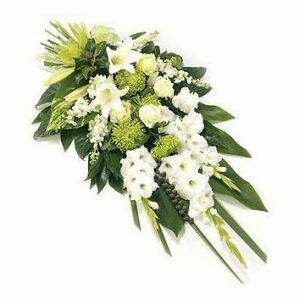 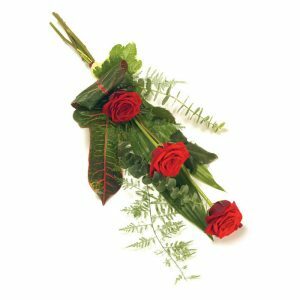 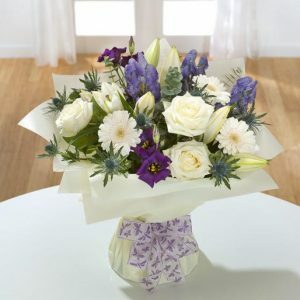 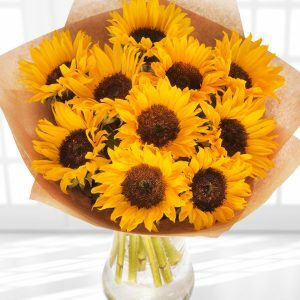 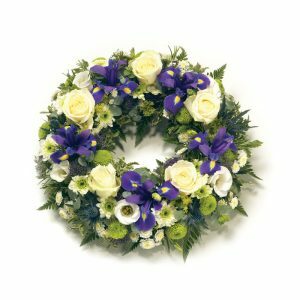 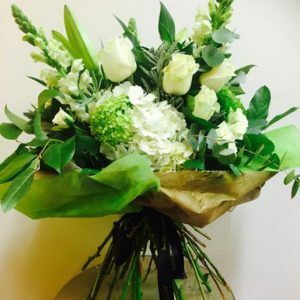 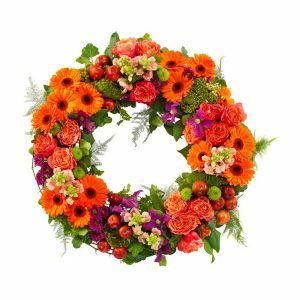 Sunflorist, a leading flower shop in London, is entirely dedicated to customer satisfaction and preserving the sentiment behind floral tributes. 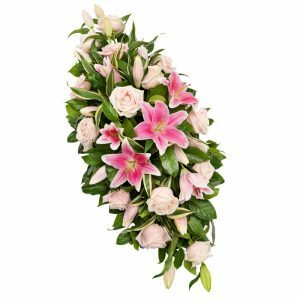 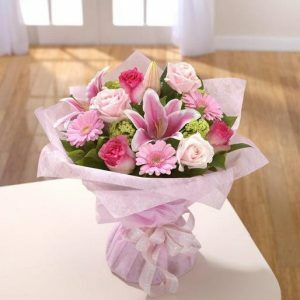 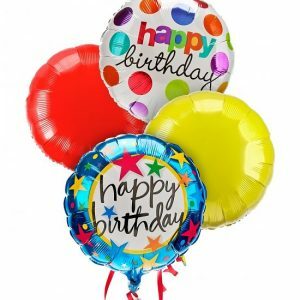 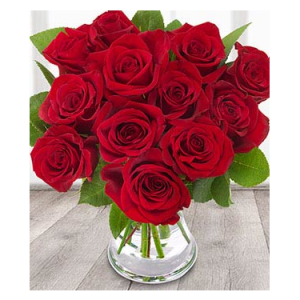 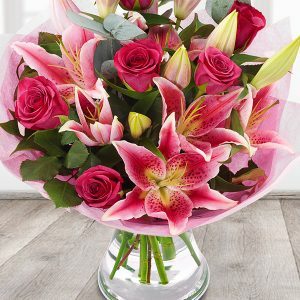 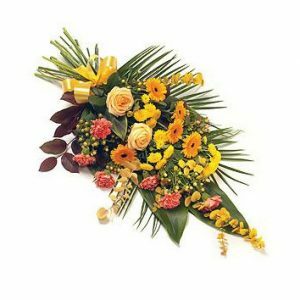 With Same Day Flower Delivery, we are committed to delivering a gorgeous set of flowers at your doorstep in a simple and straightforward way. 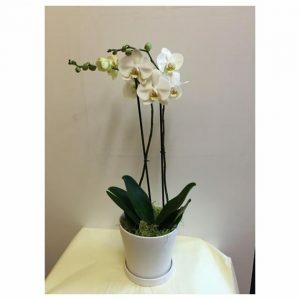 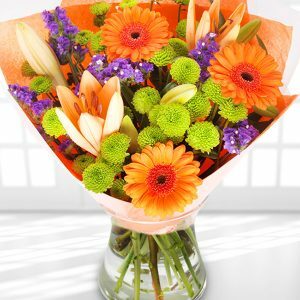 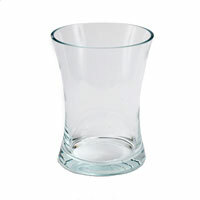 Our team understands that good looking flowers are a great way to confer feelings and emotions. 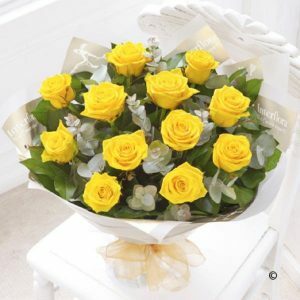 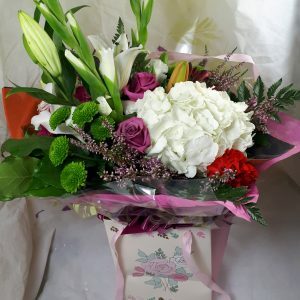 In the midst of the same day delivery services, we make certain that flowers are reached at the right destination with minimal fuss and maximum professionalism, feel free to contact us to customise your order. 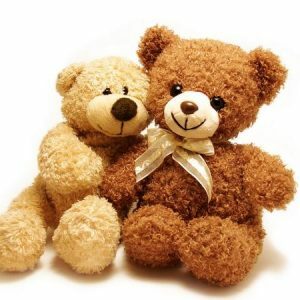 We are here to help in every way we can.